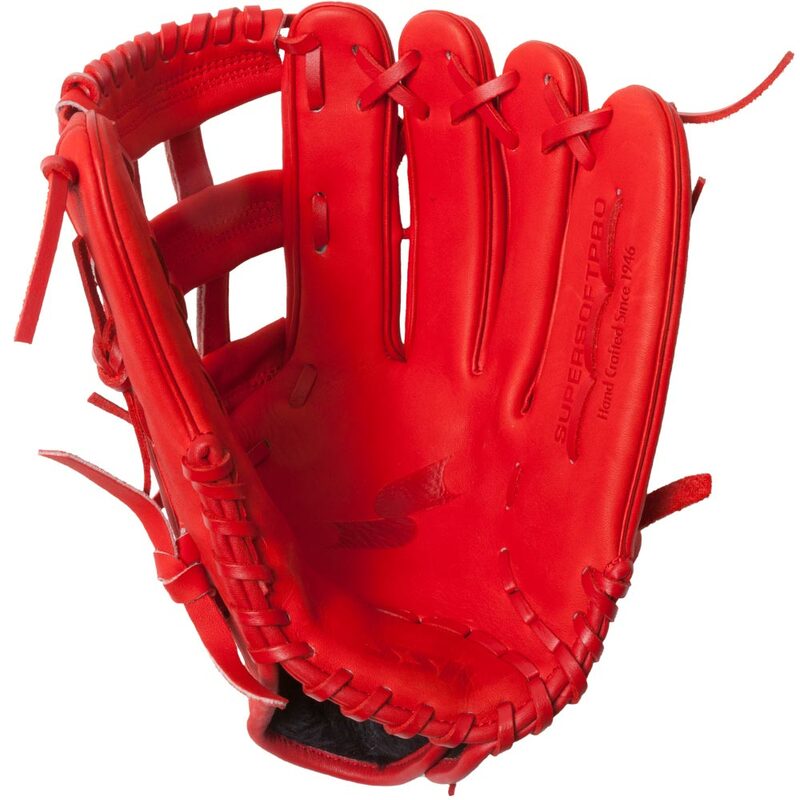 List Price: $135.00 $135.00 The SSK SuperSoft is modeled after rising star Ronald Acuña’s game day glove. 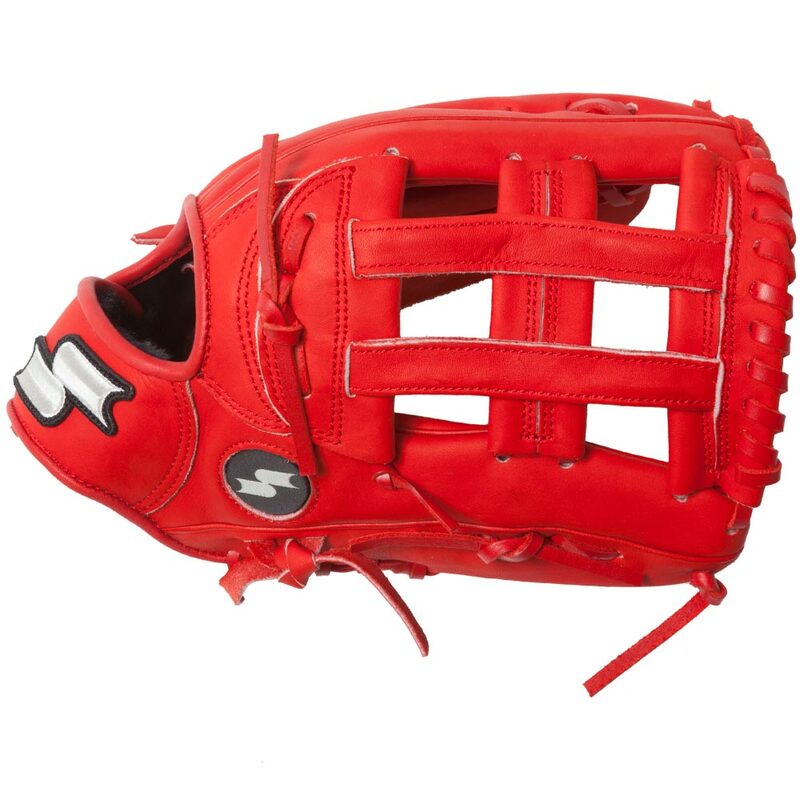 This glove is made from oil injected and treated premium steerhide leather which allows the glove to maintain its integrity, shape and durability while accelerating your break-in time. 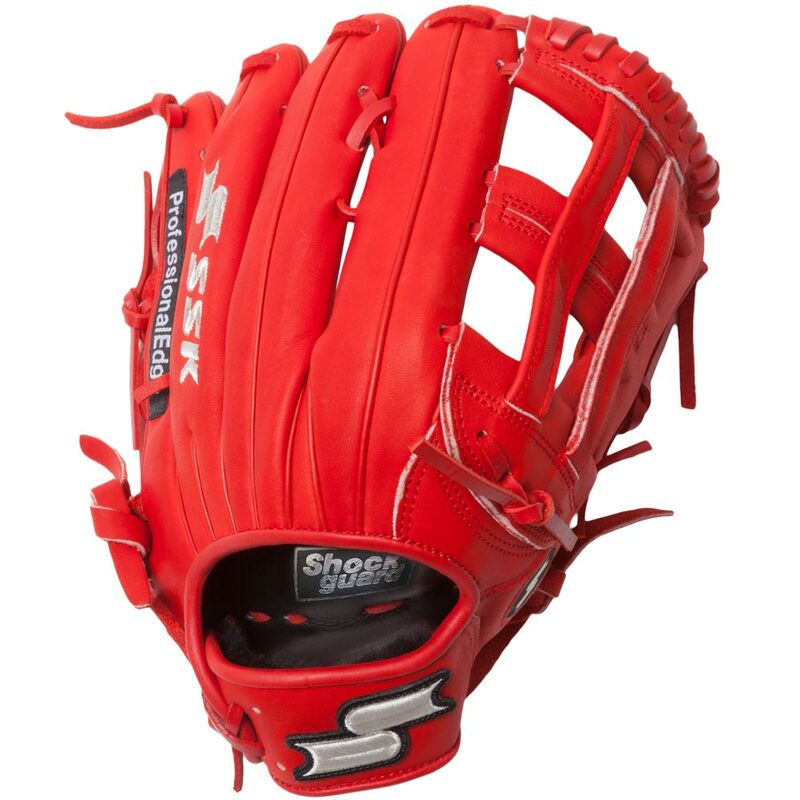 The SSK SuperSoft glove features SSK’s Shock Guard technology for extra palm protection.